Landmark Architectural Signs is a Minnesota sign company founded in 2008 by experts with over 20 years within the sign industry. Sign planning and design is a huge undertaking and we would love to sit down with you to discuss how we can help. 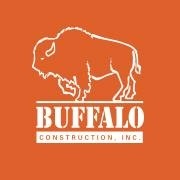 Buffalo Construction, Inc. is a national commercial construction contractor with one overriding promise: to make the customer happy. Our principals, who are personally involved in every project, have all been in the client partner's shoes. We get it done right. no matter what it takes. 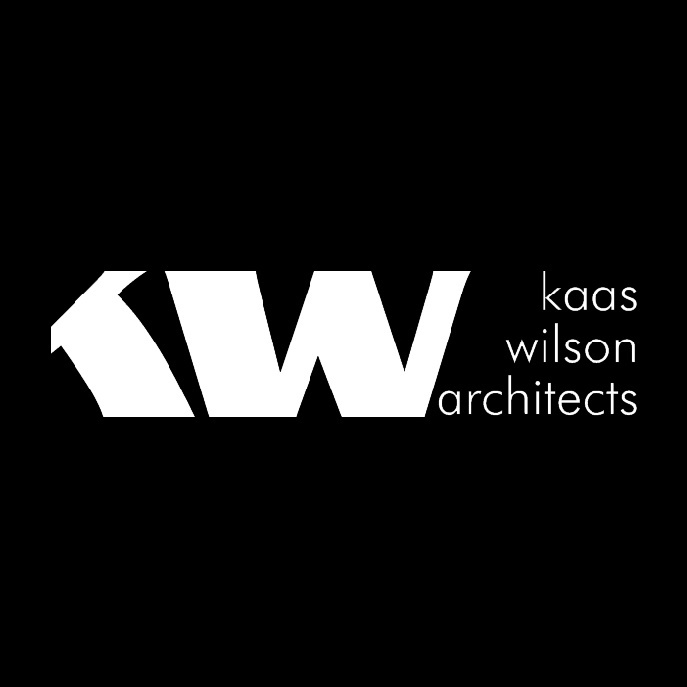 Davidson Architecture + Engineering (DA+E) has grown into a premier commercial architectural and engineering firm in the mid-western United States. Based in the Kansas City area, DA+E has completed successful projects in over 20 states and abroad. Skanska USA is one of the largest, most financially sound construction and development companies in the country, with expertise in construction, civil infrastructure, public-private partnerships and commercial development initiatives in select U.S. markets.